Love is in the air friends. The Royal Wedding of Prince Harry and Meghan Markle is just around the corner. And you know what everybody loves about a Royal Wedding? Yes, that's real. You can buy it on Amazon here. These applications were all filed on 19 January, 2018. 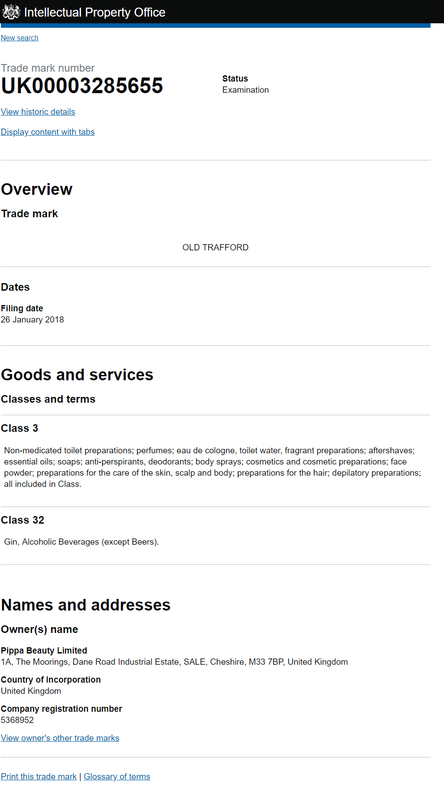 The same company (Risen Phoenix LLC) also applied for a UK trademark for 'Meghan Markle' in January 2018 (See here). I don't know. But I would like to. 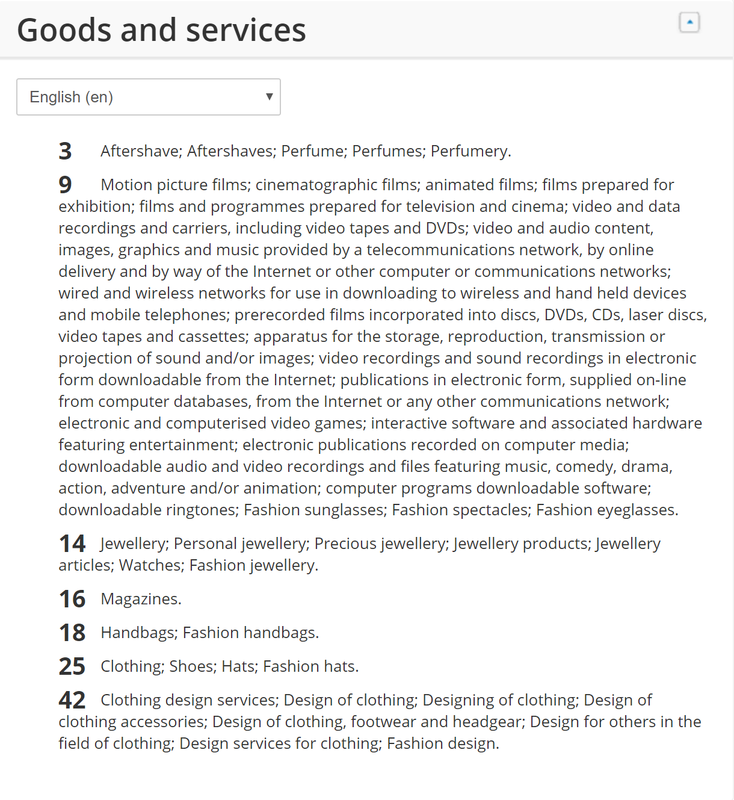 The UK application for 'Meghan Markle' is now showing up as having been withdrawn, and it doesn't look like the fees have been paid for the EU trademark applications. Yet. They still have three months to pay the fees and their filing date will be whatever date those fees are paid. Prince Harry and Meghan Markle announced their engagement on 27 November 2018. 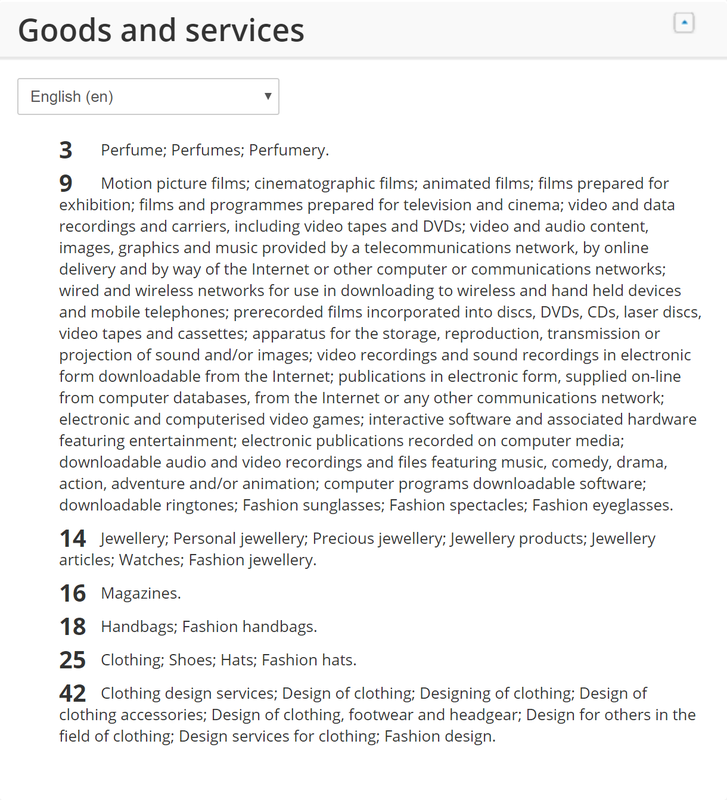 The same day, perhaps by complete coincidence, a UK trademark application was filed for the word mark 'Meghan' by a UK registered company called "Pippa Beauty Limited" (see here). That company is controlled by Simon Moorehead, who is also a director of Prism Parfums, a fragrance company in the UK. 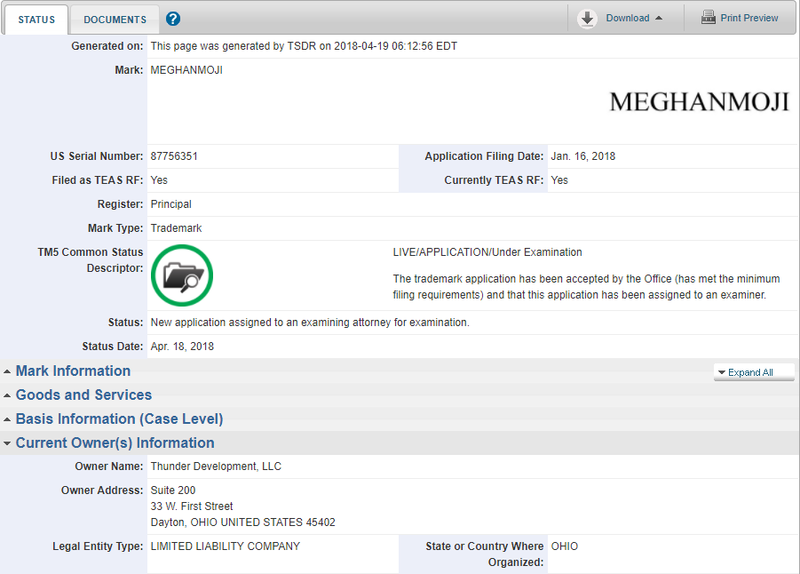 In any event, the next day Pippa Beauty Limited filed a US trademark application also for Meghan (see here). The US application has been provisionally refused because of competing US beauty brands in the US (nothing to do with the Royal Family). The UK application is still being examined. Bill Shakespeare would love this. Agricultural and aquacultural crops, horticulture and forestry products. Both have been granted and registered. Again, that could well just be a coincidence. As could this: Prince William and Kate announced their engagement on 16 November 2010. On 17 November 2010, David Austin Roses Limited applied for an EU trademark for both 'Kate' and 'Catherine'. In December 2017 a Chinese woman, Li Chunhua, applied for a US trademark for 'Markle' for "Belts; Boas; Caps being headwear; Corselets; Hosiery; Pelerines; Pullovers; Scarfs; Skirts; Sweaters; Tee-shirts; Trousers". You can see that application here. 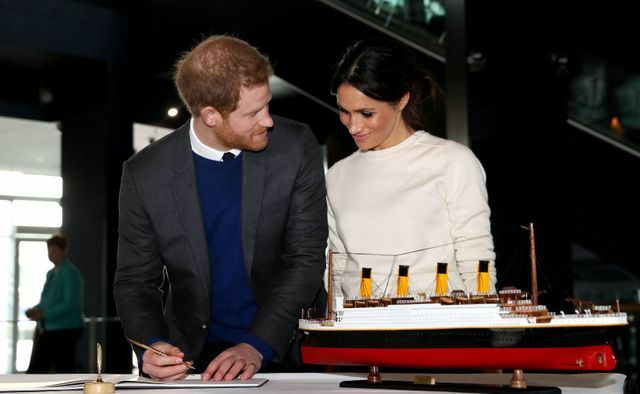 Registration is refused because the applied-for mark consists of or includes matter which may falsely suggest a connection with Meghan Markle. Trademark Act Section 2(a), 15 U.S.C. §1052(a). 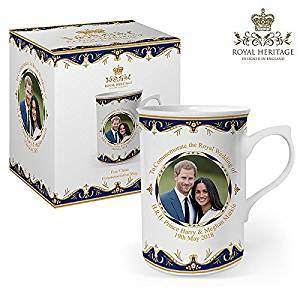 Although Meghan Markle is not connected with the goods provided by applicant under the applied-for mark, Meghan Markle is so well-known that consumers would presume a connection. See id. Under Trademark Act Section 2(a), the registration of a mark that “consists of or comprises matter that may falsely suggest a connection with persons, institutions, beliefs, or national symbols” is prohibited. The attached Internet evidence shows that a www.google.com search of the wording “Markle” produces a wide array of results, all of which concern Meghan Markle. Additional attached evidence shows that Meghan Markle is well recognized as the fiancé of Prince Harry, and that Meghan Markle is recognized for her fashion choices. Further, attached evidence shows that Meghan Markle is launching her own fashion line this spring." Well in January of this year, a different US company applied for a US trademark for 'MeghanMoji. Sad Face Emoji :( for DRKHORS then. Hey, you're a lawyer, is there a legal point in here somewhere? Yes. If you have a brand that's worth protecting, and you don't do it, someone else will (or will try to). That's true even if you're about to be a member of the Royal Family, and I guarantee you it's true of your business too. *There will be no roses.